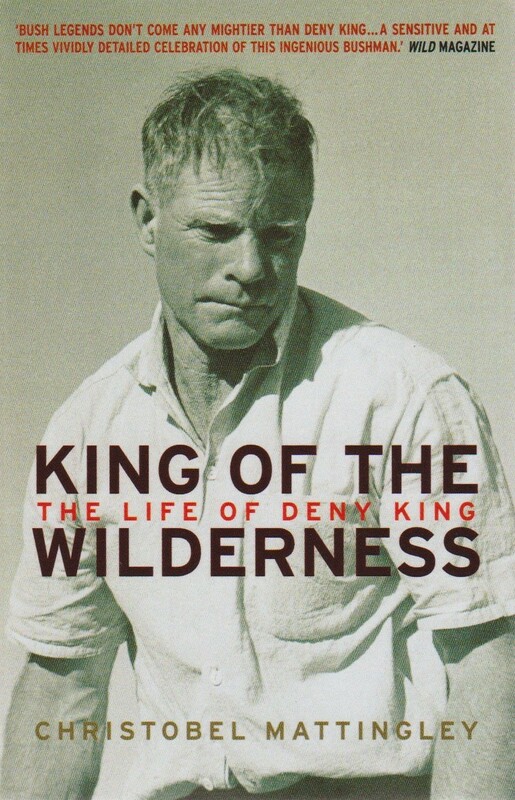 Deny King spent fifty years living self-sufficiently in the rugged Tasmanian southwest and became internationally renowned for his exploits on land and sea - this biography brings to life a man of strength and ingenuity, a man who made an indelible impression on everyone who met him. There seemed to be nothing Deny King couldn't do. He was a painter, a tin miner, an environmentalist and collector Banksia Kingii was named in his honour.